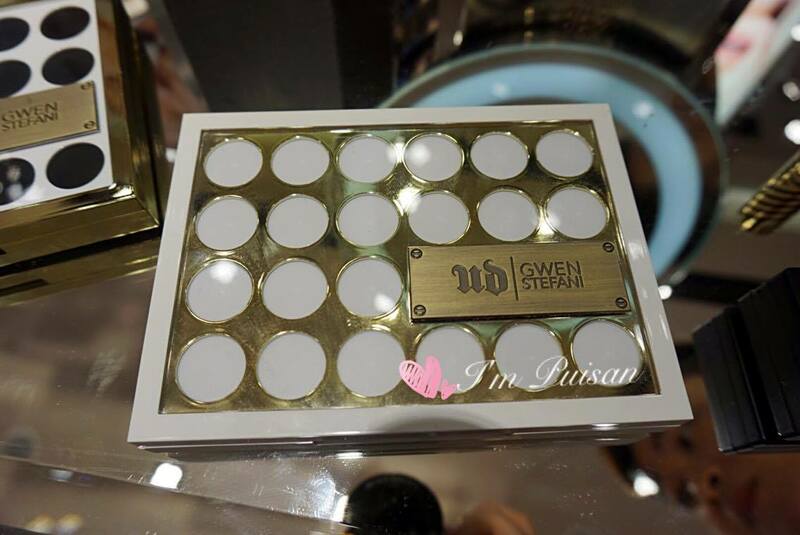 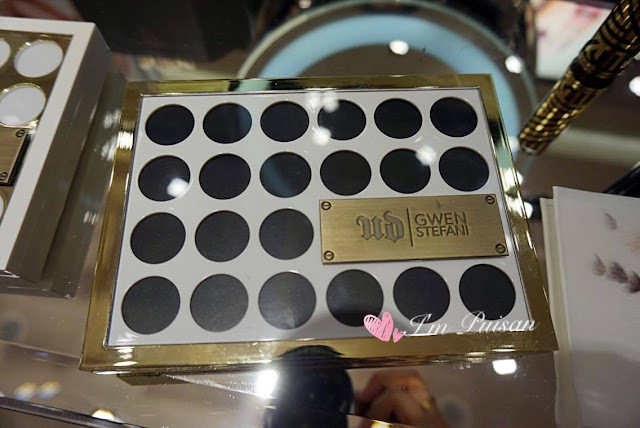 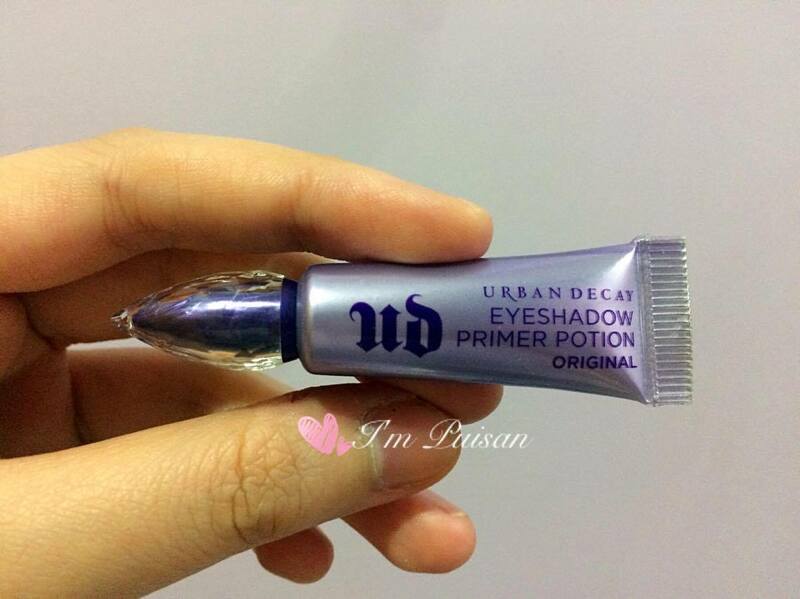 Urban Decay fans I bet you girls should have heard of Gwen Stefani before. 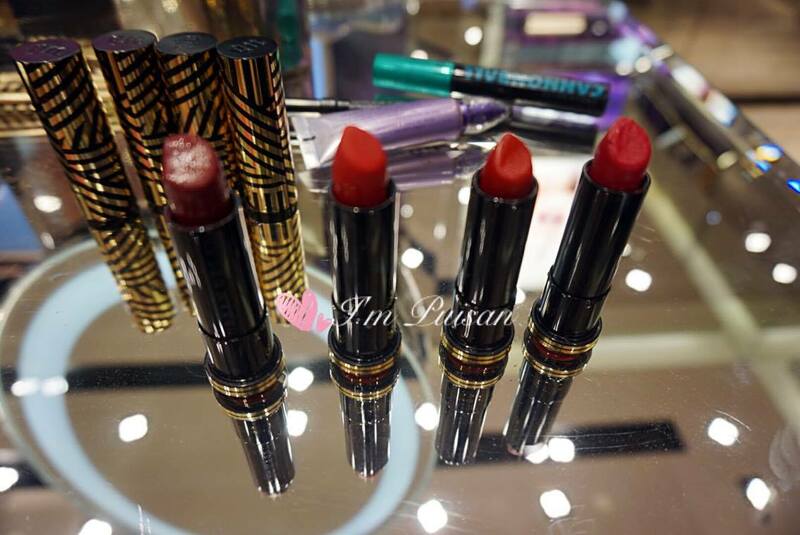 So below are the products that they are going to officially launch at coming 11th of March 2016. 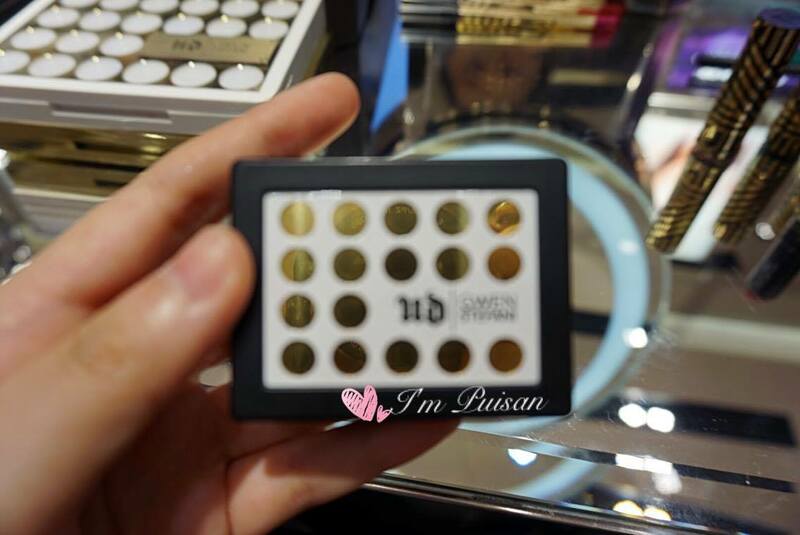 BTW, if you are interested to join for their officially launch what you need to do is you may visit Urban Decay Facebook page and drop them a massage ! 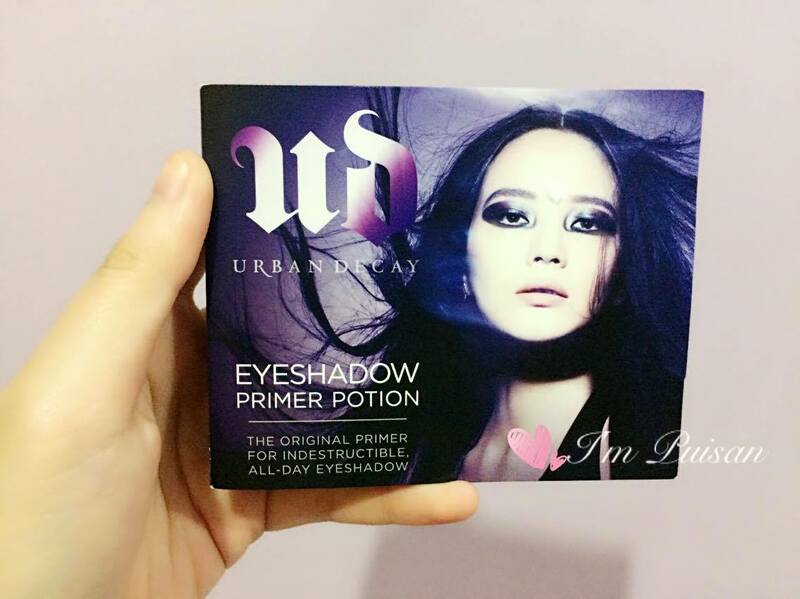 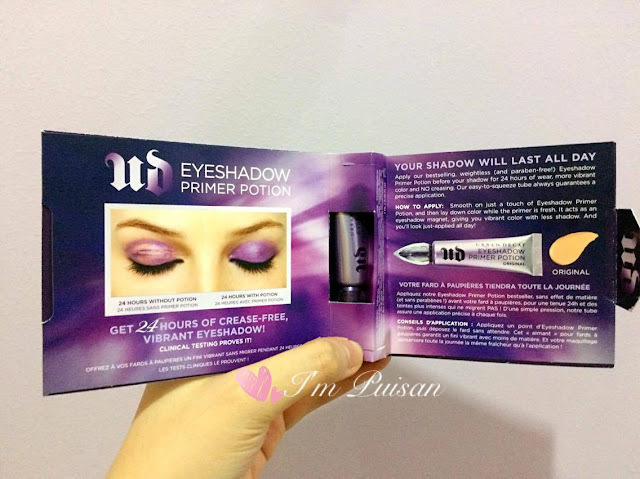 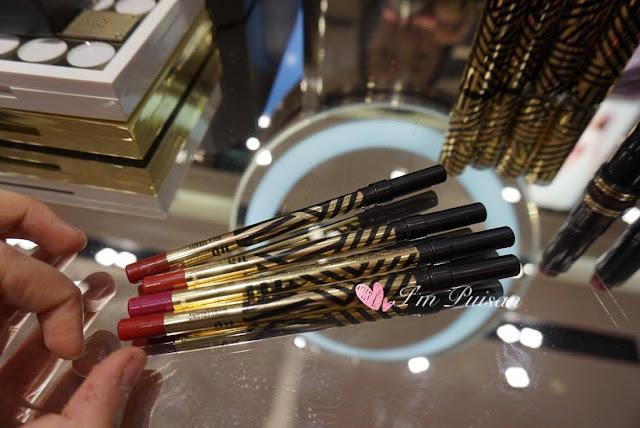 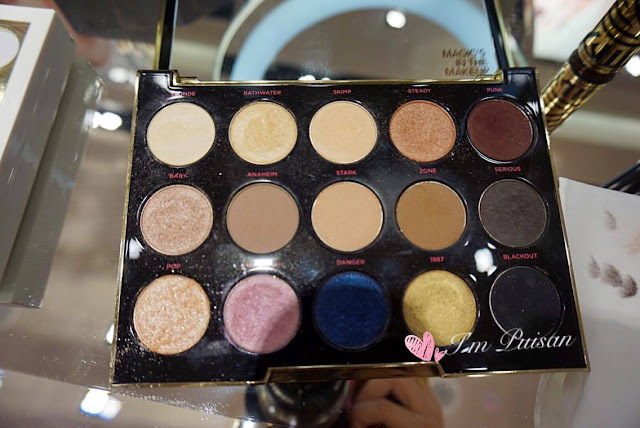 >It comes in 15 eyeshadow colors mixture of light, dark and shimmer colors. 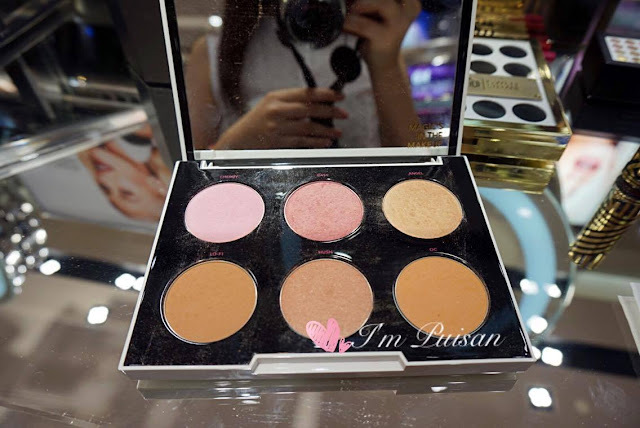 >Yeap, it comes with the color of blushes and also skin contour. 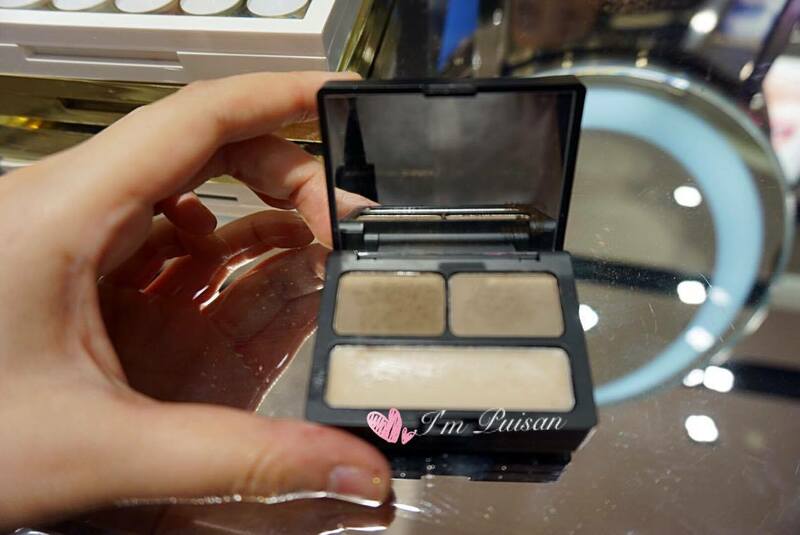 >It comes in the color of light blonde and dark blonde (top 2); below one is the eye brow wax. 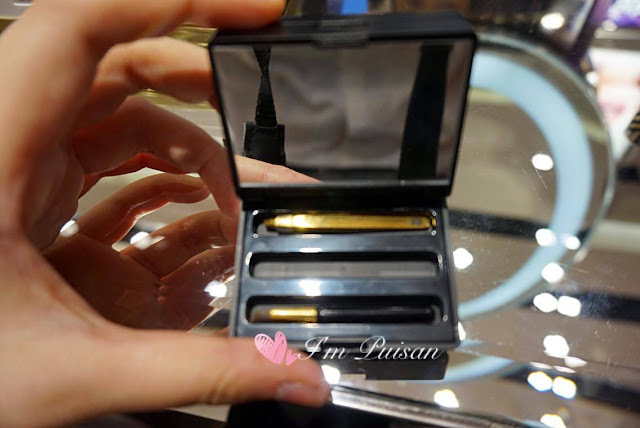 >The brow box comes in two tiers, the first tier is the powders and wax while the bottom tier is the eyebrow tools. Little goody for fans that have attended their preview- eyeshadow primer!